On April 3rd, the National Institute of Posts, Telecoms & ICT (NIPTICT) of Ministry of Posts and Telecommunications (MPTC) organised a meet-and-greet with new ICT startups of Cambodia at Emerald Hub. 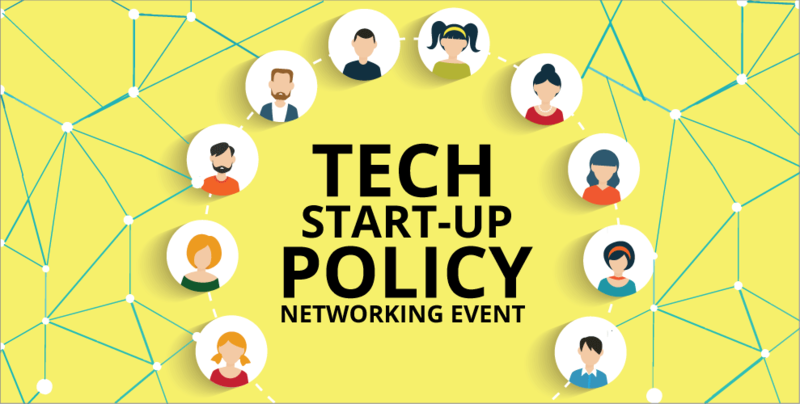 The meet-and-greet aims to create opportunities and connection to help ICT businesses and policymakers to better understand the vision of setting up “Business start-ups in ICT Policy” in Cambodia. The event, attended by private sectors, new business start-ups, co-working space and development partners of Phnom Penh had the opportunity to bring up issues that they were facing and give suggestions that are beneficial to all start-up businesses in the ICT field. The event was graced by His Excellency Kan Channmeta, Secretary of State of MPTC, and Dr. Seng Sopheap, President of NIPTICT. The event between policy makers and policy beneficiaries not only demonstrated the partnership between the government and private sectors but also helped brainstormed the best solutions for policy-making in the ICT business. The event was insightful and an opportune time for businesses in ICT to network with one another.